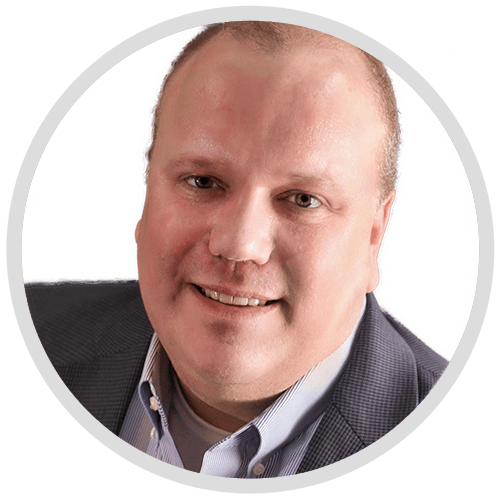 Mr. Killough is a Certified Franchise Executive (CFE) and Owner of Thriving Solutions, LLC, an independent Affiliate with The Entrepreneur Authority (TEA), the leading franchise brokerage firm in the country. He has been with TEA for nearly a decade and has been recognized as their Consultant of the Year 7 consecutive years. Jason has an extensive 25-year background in franchising. Prior to TEA, he was VP of Franchise Development for HomeVestors of America Inc., the “We Buy Ugly Houses” real estate investment franchise. He managed the franchise sales department, which was responsible for recruiting more than 160 new franchisees into the system over a 3 year period. Prior to joining HomeVestors, Mr. Killough sold and supported franchises both domestically and internationally for I Can’t Believe It’s Yogurt, Jani-King, ASI Sign Systems, Pizza Inn and 24seven Vending from 1993 to 2005. He has awarded hundreds of individual and master franchises in the USA and internationally for these concepts and has conducted business in 20 countries in Asia, Australia, Europe, and Latin America. Mr. Killough grew up in a State Department family and lived for more than 14 years in Pakistan, Iraq, Germany, Suriname, and Canada. He is fluent in German. He graduated from St. Edward’s University in Austin, TX with a BA in International Relations and has an MBA in Business Management from The University of Dallas Graduate School of Management in Irving, TX. Jason Killough is married with two daughters.